IVD2018: How do Mary Potter Hospice volunteers build resilient communities? With International Volunteer Day (IVD2018) coming up on 5 December, we’ve asked some organisations to share how their volunteers help build resilient communities, which is the theme of IVD 2018. Here we talk to Lichelle Evans, Manager of Volunteer Strategy and Services at Mary Potter Hospice, about their volunteers and the incredible impact they’re having on communities. Colin has been supporting Mary Potter Hospice as a meal service volunteer for more than 10 years. 1. Can you talk a bit about you role? How are you involved with volunteers? When I started three years ago, I had one direct report and now I lead a team of 15 people. I have gained one additional employee and the other 13 are volunteers. An important component that I introduced to my role is supporting the staff in our organisation who lead volunteers on a day-to-day basis. I often say that my team and I support staff directly and volunteers indirectly. My intent is that through the work we do with staff, their volunteers will have a positive experience of volunteering for the Hospice. In my role I am constantly thinking, ‘is this advancing our volunteer management practices and will it improve volunteer engagement?’. 2. What do the volunteers at Mary Potter Hospice do? We have a wide variety of opportunities to offer, hopefully there is something for everyone. Our patient focused roles include serving meals in the Inpatient Unit, driving patients to and from Day Unit, and capturing patients’ life stories. We also have over 200 volunteers in our retail division with the majority staffing our shops, and others working in the warehouse, doing deliveries and providing administration support. Innovative roles that we have introduced over the last couple of years include human resource support, Trademe sales and shipping, communications advisor, and play supporters. 3. How do your volunteers help build resilient communities? Our volunteers help build resilient communities in two main ways. 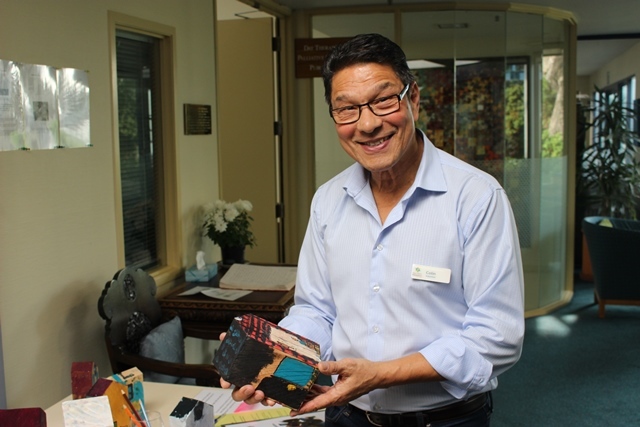 Firstly by supporting and offering services to patients and their whanau at one of the most important, and sometimes hardest, times in their life. Having a chat while a meal is served can offer a distraction to the stresses that someone is experiencing, a companionship volunteer might be the only visitor the patient receives apart from clinical staff, and a shop assistant can listen as a customer tells them about their connection to the Hospice. Secondly, the act of volunteering itself can build the volunteer’s resilience. 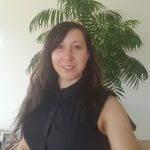 The research says that through giving our time freely, and connecting with others, our health and wellbeing can improve. To ensure volunteers become more resilient as a result of volunteering we aim to provide experiences that enhance their lives. 4. Can you share a story about one of your volunteers? Colin has been supporting Mary Potter Hospice as a meal service volunteer for more than 10 years. He takes care in preparing the meals he delivers to patients, and he’s aware that for some, this could be the last meal they have. He likes to give the patients a nice point to the day e.g. a cup of tea, a meal they like, a smile or a story. He says the response from them makes it worthwhile. Colin moved from the UK to New Zealand with his family in 1972. When his father passed away in the UK he found it difficult being far away, but also appreciated the support of local groups who stepped in to help support his father. Colin thought it was amazing that people would step up and help like that, and that support encouraged him to volunteer. 5. 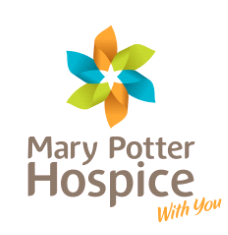 How different would our communities be without Mary Potter Hospice volunteers? If there were no Hospice volunteers, the situation could be very different for those who access our palliative services. Some of the services we deliver could cease to exist or we might have to charge. Our retail division is primarily staffed by volunteers so I imagine we would close some of our shops and that would result in a huge lose in fundraising income. If we did not have volunteers supporting us behind the scenes then staff would have less time to focus on other important work such as developing a plan with a patient. 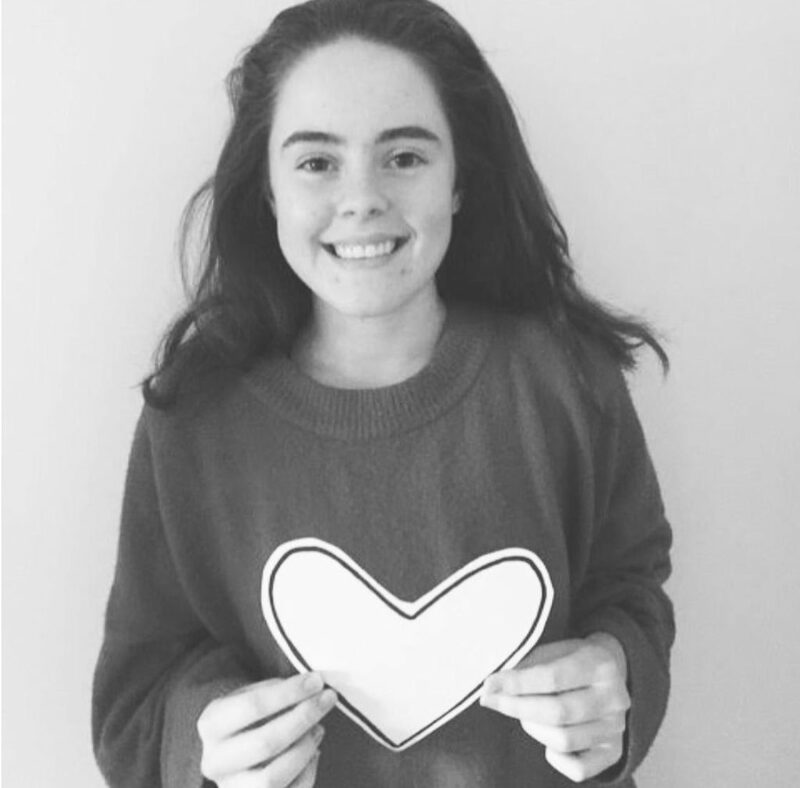 In many ways, our volunteers are the gateway to our community and our ambassadors. They help us to spread the word about what the Hospice does and encourage others to explore volunteering. Thank you Lichelle for providing a valuable insight into the important work of Mary Potter Hospice volunteers. 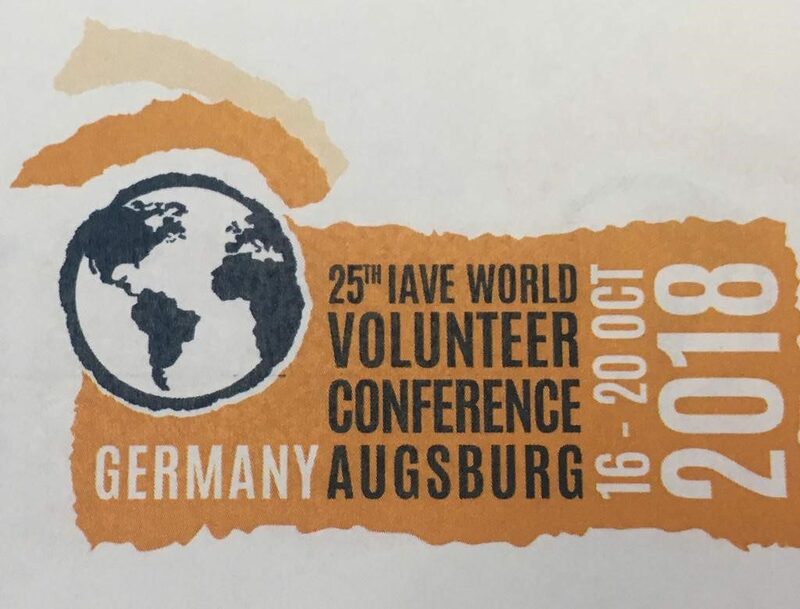 Are you ready for International Volunteer Day (IVD2018)?